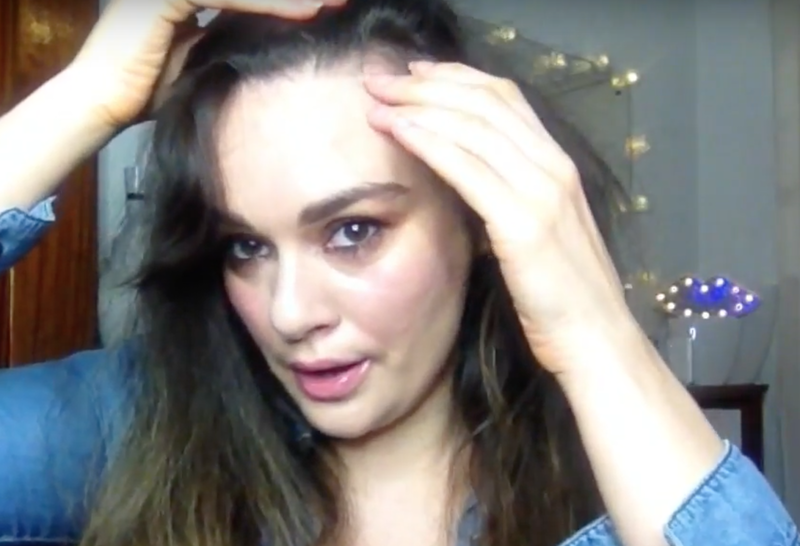 In my latest video I will show you a remedy to soothe irritated scalp and skin immediately. After you apply this potion, you can expect the inflammation to calm down within one hour. And you can possible get rid of it forever within 24 hours. Mix the essential oil in a small dark bottle and apply to irritated scalp directly. But to keep things simple you also only use Lavender and Myrrh and mix them together in a small bottle. You can use this remedy anywhere where you have inflamed skin. If you struggling with the inflammation for a long time you could also try to combine Chamomile and/or Lavender Hydrosol with the above remedy in a spray bottle and apply it to your itchy or inflamed scalp.